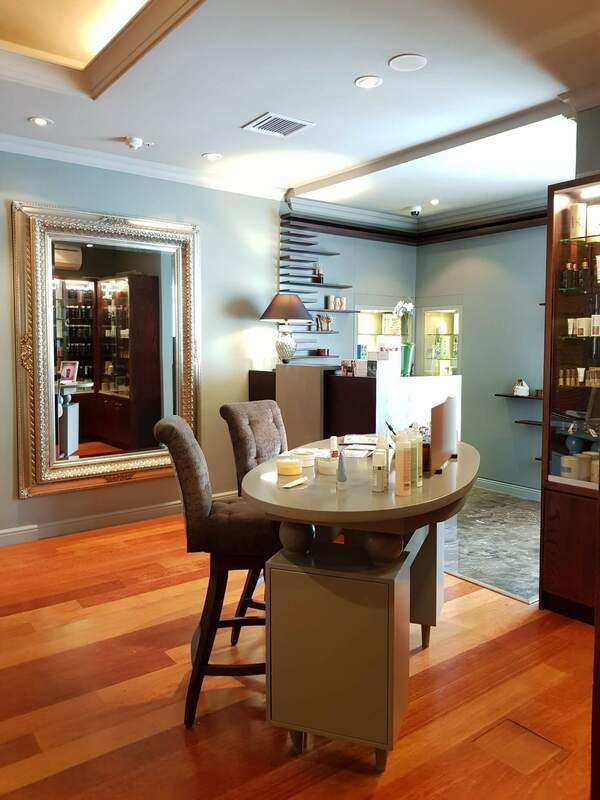 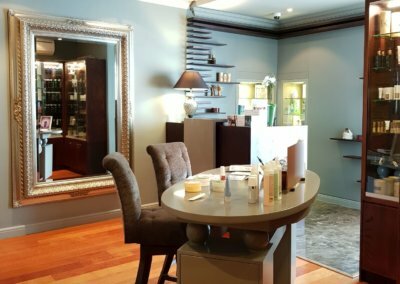 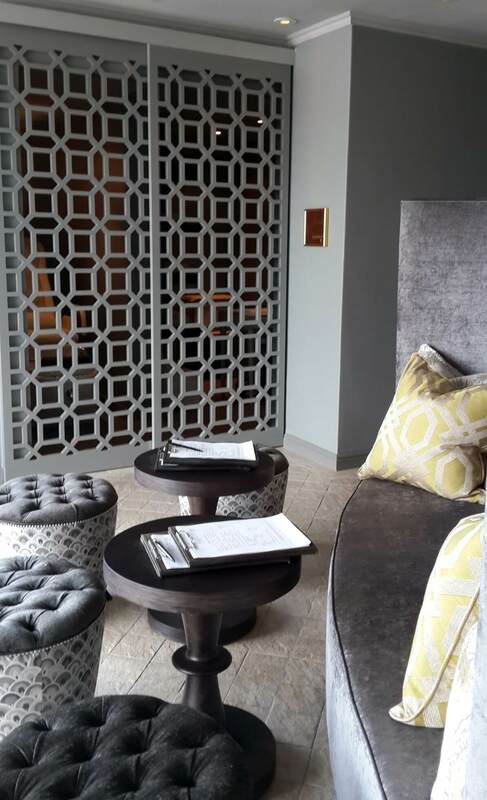 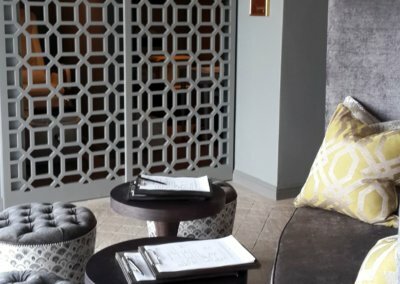 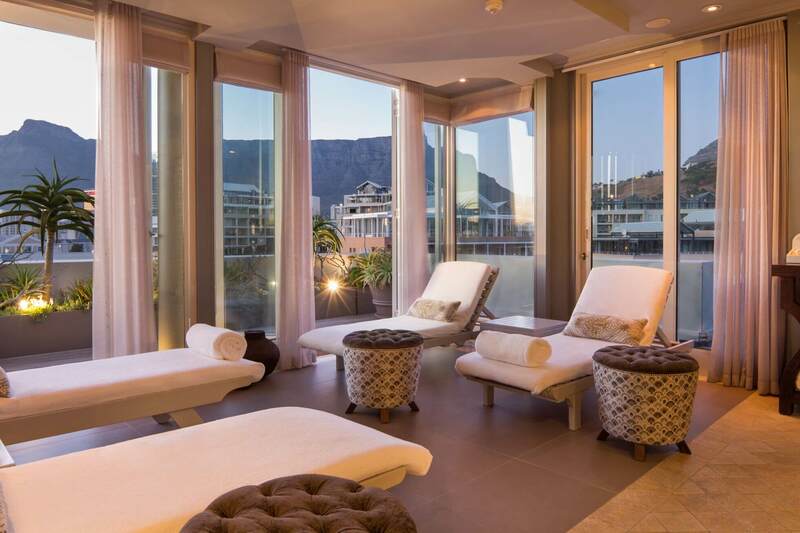 The Spa within the Cape Grace Hotel underwent a soft refurb, the emphasis was placed on their front of house retail experience and the brief was to enhance the luxurious feel. 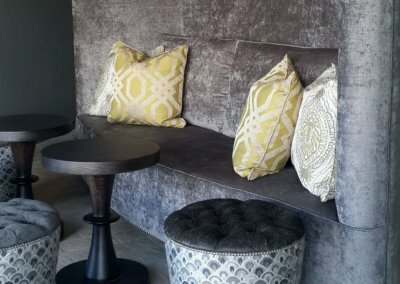 We custom designed new bespoke furniture, the softs are a mixture of greys with greens and neutral tones to complete the look. 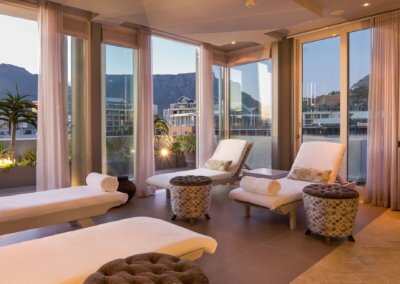 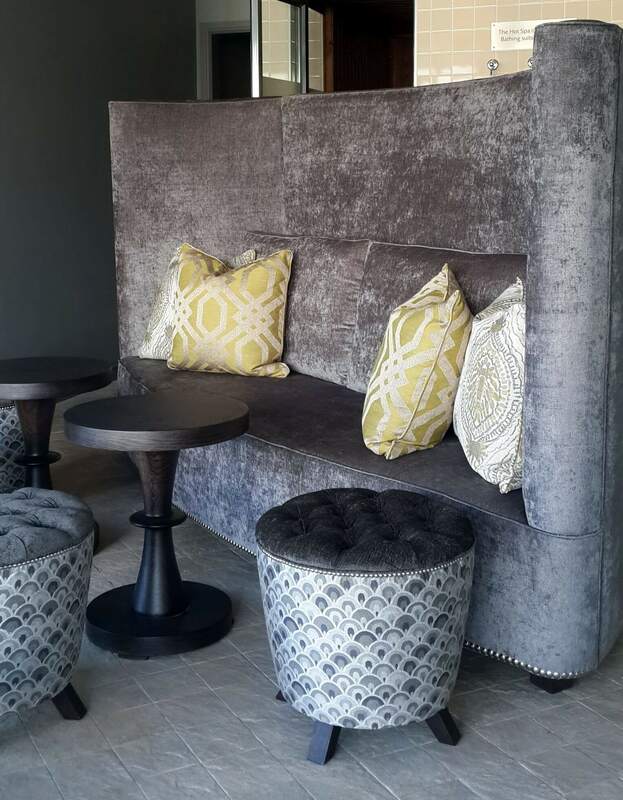 The relaxation area has also been given a fresh look with beautiful new furnishings which has only enhanced the view of the V & A Marina and Table Mountain.